The Diamondhead DIAMOND (Gas Block) Front Sight mounts directly to an existing railed gas block of the reduced gas block height. 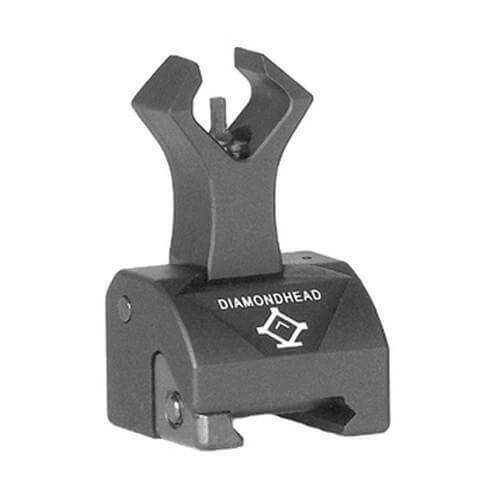 The gas block sight comprises a proprietary Diamondhead Premium sight base (of increased height to compensate for the lower gas block) and a Premium DIAMOND upper sight housing. Fits well, works well. No Problems...!